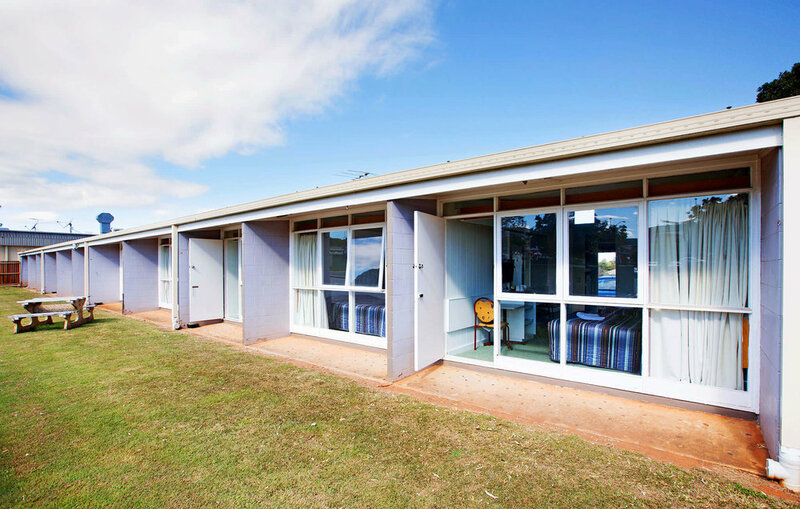 The Sunnybank Hotel offers 22 affordable rooms, catering for queen share, twin share and families. 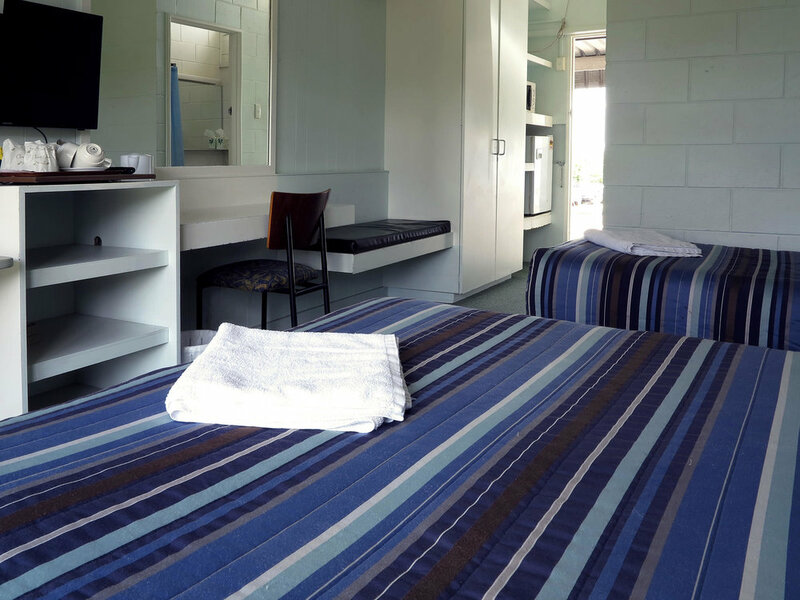 Ideal for short term stays and for those visiting the Sunnybank Business Centre, our motel style accommodation is complimented by our Hotel. 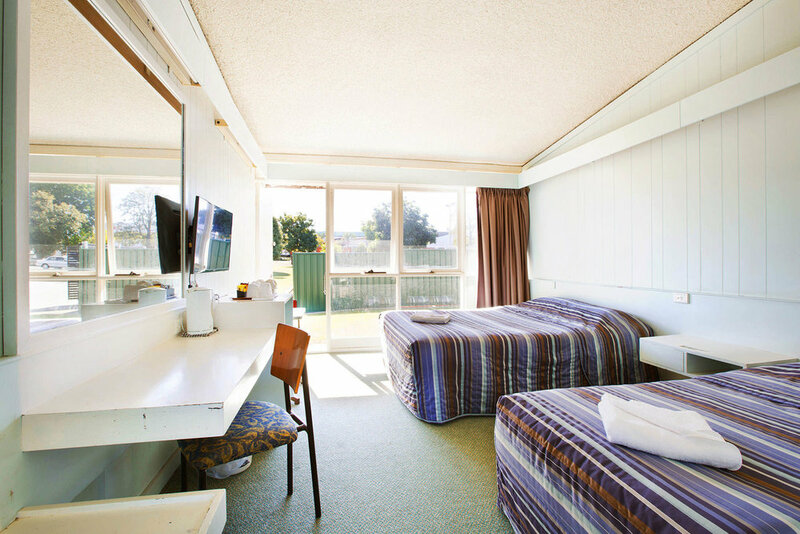 The motel is attached to the Sunnybank Hotel, which offers a full a la carte restaurant and Sports bar entertainment. Accommodation guests can enjoy the convenience of all our hotel facilities such as free WiFi throughout the Hotel. We are located in the heart of Sunnybank and our guests staying in our accommodation rooms are within easy walking distance to The Sunnybank Plaza shopping centre, restaurants and Hoyts cinemas. If the reception office is unattended, please proceed to the main hotel restaurant for assistance. Check in is available until midnight. 5 mins from Queensland Academy of Sports and Queensland Sports & Athletics Centre. The hotel is within easy walking distance to local bus and train stations. The area is also serviced by taxi companies.